It’s colloquial, well-paced and engaging. 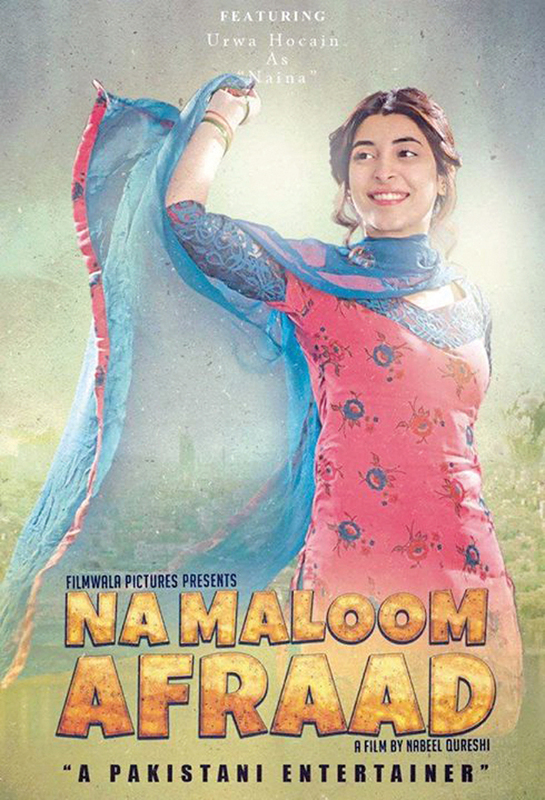 Na Maloom Afraad is, perhaps, the only Pakistani film to come out in recent years, which is an out-and-out entertainer. We are certainly not categorising it as a mindless entertainer, such as Dabangg and Chennai Express. It’s a smartly-crafted film, which guarantees a paisa-vasool experience. New-age Pakistani director Nabeel Qureshi has finally managed to find the perfect match between intelligent filmmaking and value for money. Farhan (Fahad Mustafa), who works as a sales representative at IFU life insurance company in Karachi is fired after he fails to materialise any deal in a month. Moon (Mohsin Abbas Haider), who hails from Punjab, wants to go to Dubai to make a living, but he ends up coming to Karachi. He roams around with an empty pocket, as his family continues to believe he is living in Dubai. Then, there is Shakeel bhai (Javed Shaikh), who is under societal pressure to get his younger sister (Urwa Hocane) married, but can’t manage to do so due to financial constraints. Eventually, the trio’s paths meet and the rest of their journey is left for you to witness in cinemas this Eidul Azha. Although the film’s premise does not make it any less of a cliché, it is the hilarious yet subtle socio-political commentary within the narrative, which makes it stand-out. This includes the depiction of the host of a crime show Choree Ke Peechay Kia Hai, played by Paras Masroor (ofShabbir Tou Dekhe Ga fame). At another place, a bearded groom-to-be who offers a girl a bottle of ittar is sure to crack you up. 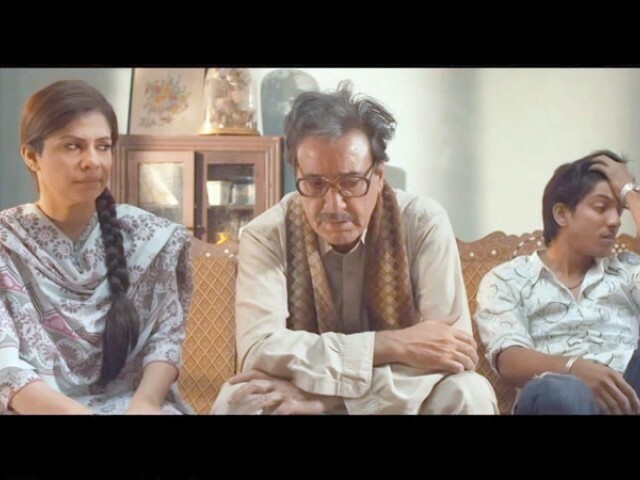 These small moments are what make Na Maloom Afraad a gripping film and are reflective of the director’s comprehensive understanding of Karachi and its ever-evolving culture. The perfectly-paced script, with some golden one-liners, doesn’t make you feel that the film has stretched over a period of two hours. And even if you feel that way, the cameo appearances by Ali Rizvi as a tea-restaurant owner and Nayyar Ejaz as Samuel, show that top-class acting has permeated through generations in Pakistan. They also signify that if casted well, Pakistani films can yield results that are of international standards. 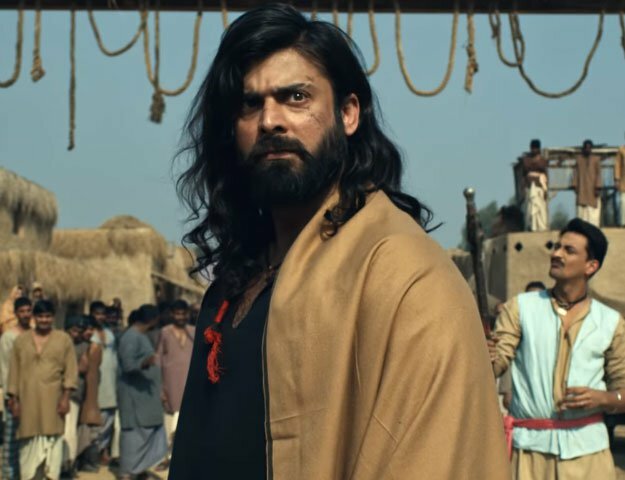 This is complemented with brilliant performances by all three leads, especially Haider, who was the surprise package, and Urwa, who has probably given the best performance in the film during her short career. Mustafa has succeeded in switching to the big screen and the smart editing shots save the few moments, where he seems to go overboard. Sheikh is indeed a great actor, but we have seen more convincing performances by him before. On the down side, one can’t help but compare the film with Priyadrashan’s Hera Pheribecause some scenes and situations are not simply inspired by the film; they are literal rip-offs. So much so that the audience could be heard figuring out who plays Sunil Shetty and Akshay Kumar in the film. The director often becomes so overzealous with copying Bollywood that he forgets the film is actually set in Karachi and not Mumbai. A clear reflection of that is in the song where the boy and the girl hold each other’s hands as they enter a shrine, just like you see in every other Bollywood ballad, especially the ones that feature Muslim characters. The keffieh was, perhaps, the only thing missing. Adding to that is the almost angel-like presence of Hina (Kubra Khan) in the narrative, whose preachy monologue in the end doesn’t fit the otherwise raw and insensitive story. Same goes for Billi (Mehwish Hayat), whose purpose in the plot was confusing and one wonders why she wasn’t just restricted to the brilliant thumkas. 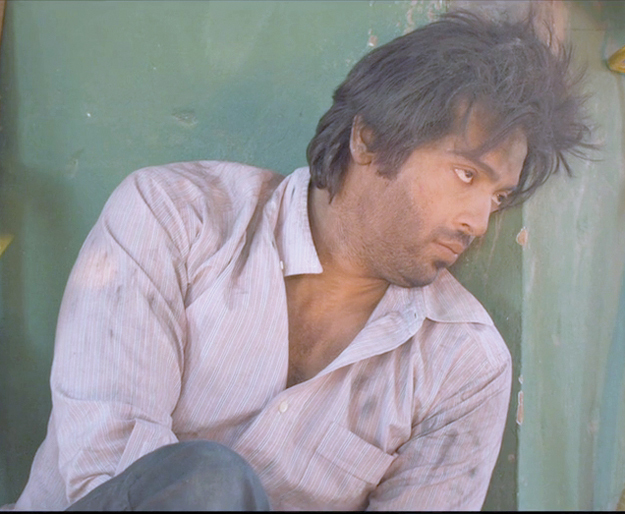 Verdict: Na Maloom Afraad is a smartly-crafted film, which guarantees a paisa-vasoolexperience. From the item number to the one-liners, every scene has a purpose and reveals something about the ongoing social circus in the country.